Former competitor for the National Sport University taekwondo team. 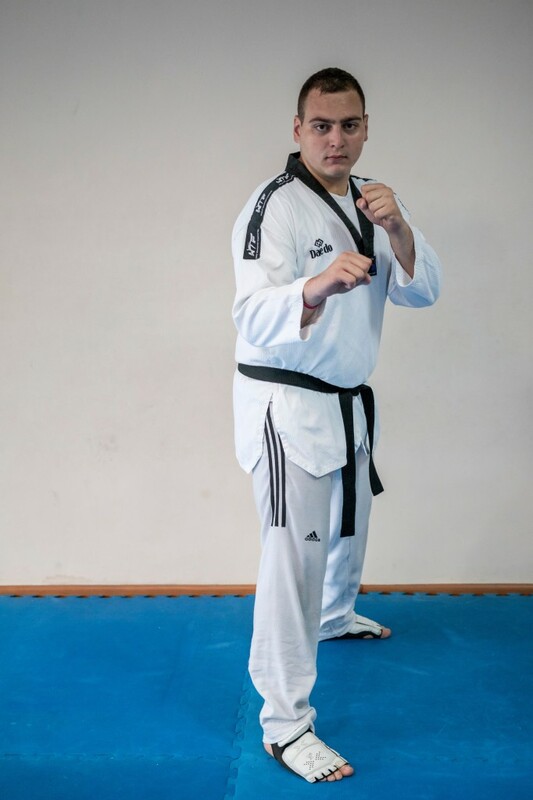 Under the guidance of Dimitar Avramov Ioli grew to be a disciplined athlete and consequently a very good instructor. Her promotion to black belt only solidified her position in the club. With her devotion, patience and approach Ioli has won her place in the hearts of the athletes. One of the famous competitors from the club. National junior heavyweight champion, national team member and bronze medalist from Trelleborg Open, Borislav is an example for the young players how hard work and dedication can be turned into success. He is also a black belt holder and one of the most promising young referees. All of that, combined with his personal qualities has made him an irreplaceable part of the coaching staff. © Taekwondo Fitness. 2011. All rights reserved.